Camden The Australian Botanic Garden. The Garden is the native plant garden of the Royal Botanic Gardens and Domain Trust, which is also responsible for the Sydney Royal Botanic Gardens and the Blue Mountains Botanic Garden, Mount Tomah. 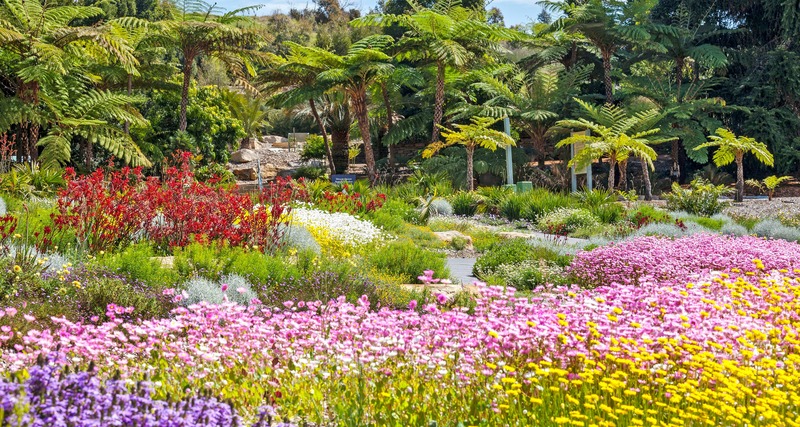 The Australian Botanic Garden features themed gardens with BBQ and picnic facilities, a café/restaurant, walking tracks, visitors centre (which includes a plant nursery and gift shop), as well as interactive sculptures such as the Sundial of Human Involvement and the Federation Flower Maze. 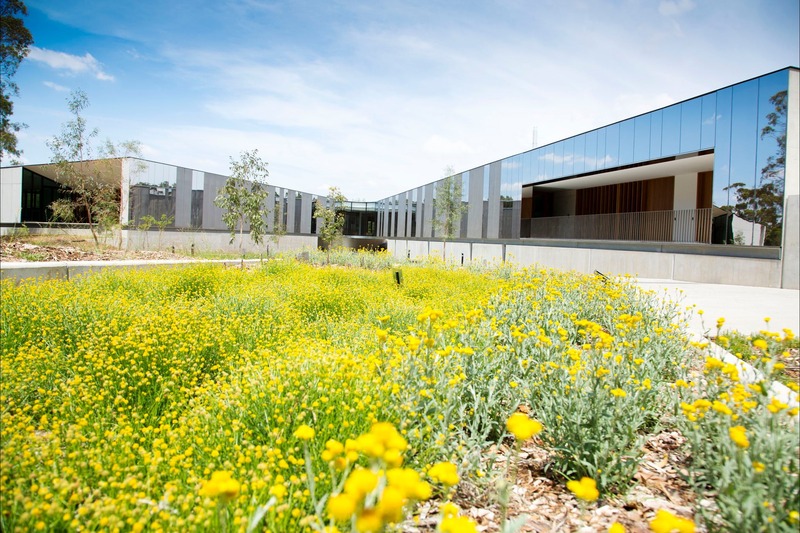 The Garden is home to the internationally significant scientific research facility, the Australian PlantBank. With stunning surrounds and advanced conference facilities, the Garden's Bowden Centre is a popular choice for meetings, workshops and conferences. 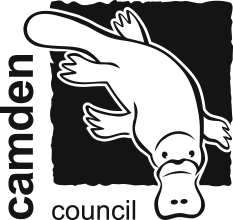 The Bowden Centre can cater for groups as large as 150 people. 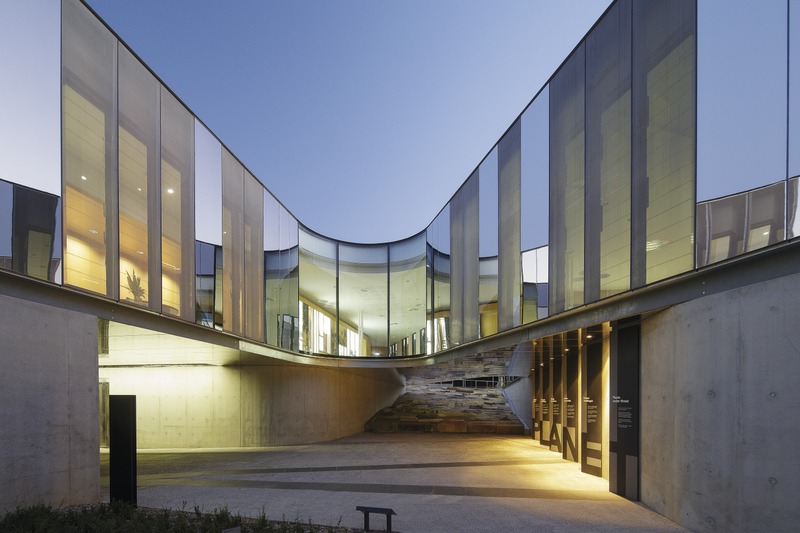 Additionally, the Australian PlantBank facility offers state-of-the-art theatre and presentation facilities. The Gardens can provide catering, as well as tours and team building activities. Staff will assist you in planning a unique and rewarding conference. Click here to find out more about venue hire. The onsite restaurant, Melaleuca House, is also available for group bookings. 1. 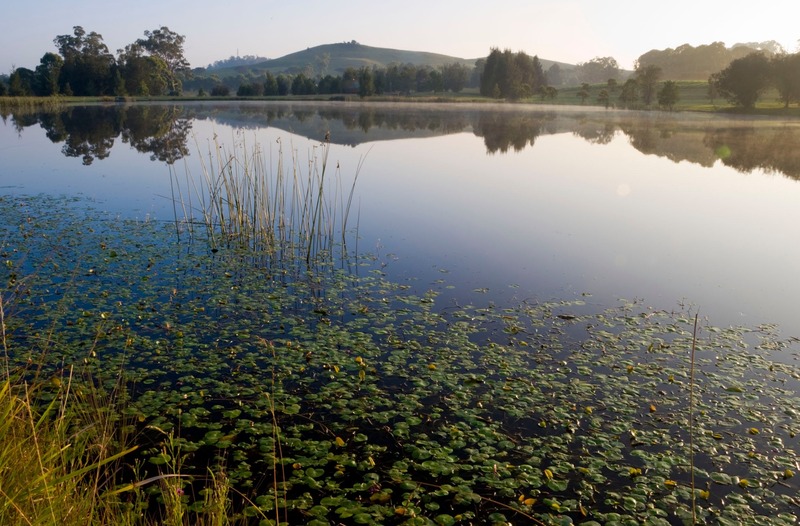 Take a walk across 416 hectares of varying bushland, grassland and gardens. 2. Bring your bike and ride over 20kms of paths and roadways. 3. Head to the bird hide on Lake Nadungamba and see our spectacular bird life. 4. Let the little ones enjoy a few hours in the playground. 5. Sample some sumptuous food from the restaurant/cafe. 6. Book a picnic shelter for your next family get together. 7. Check out our stunning wedding and function locations. 8. Practice your photography skills with endless subject matter. 9. Speak to the visitor centre about joining one of our guided tours. 10. Or just relax and unwind under one of our lovely trees. The gardens are open year round 8am - 5pm, excluding Summer which is open 8am - 7pm. The Australian Botanic Garden is FREE to enter.